A 72-seater bus has been donated to help children living along the Soesdyke-Linden Highway to get to school. Corentyne contractor Peter Lewis donated the bus to President David Granger’s ‘Five Bs’ programme, under which boats, buses, bicycles, breakfast and books are being distributed to ensure children’s attendance at school. 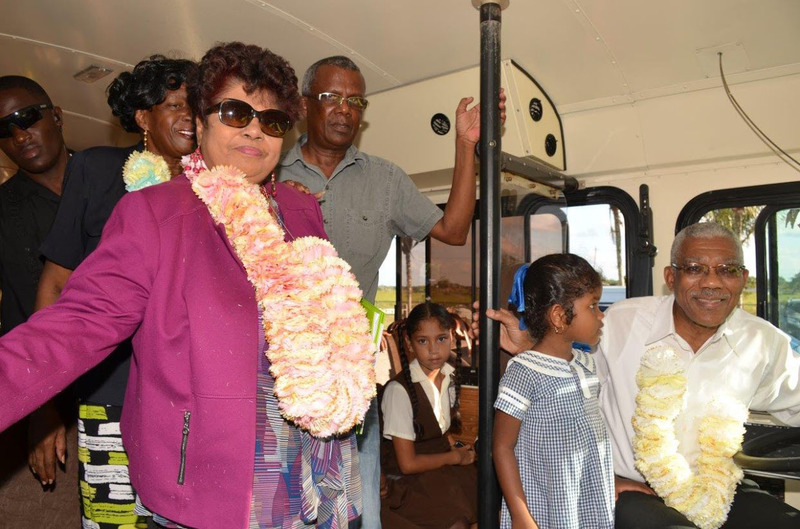 The bus was commissioned last Friday by President Granger at the Kuru Kururu Secondary School. It is the seventh bus donated under the programme and the second to be donated by Lewis, who has also donated a boat to the programme. President Granger, during his speech at the handing over, emphasised the importance of education to the children, while noting that the programme was created to offer Guyanese students an opportunity to have equal access to education. “This bus would help you to be an equal citizen. 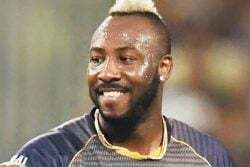 This bus would be able provide you with an education by taking you to school… provide you with employment after you leave school,” he stressed. President Granger also emphasised that handing over a bus or boat to a community is not a public relations gimmick but more of a demonstration of his commitment to provide a better and comfortable life for Guyanese. The President was accompanied by Minister of Social Cohesion Amna Ally, who said that the programme is part of governments plan to address core structural problems responsible for the exclusion vulnerable groups. “Education empowers people with the knowledge skills and values they need to build a cohesive nation… that is why we are investing and will continue to invest in education. It is the best financial investment,” she said. Ally assured the gathering that the government is equally committed to creating a nation in which all children have access to free, compulsory and quality education. 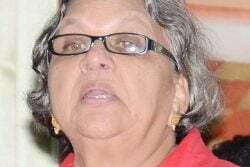 The minister said her government would be more proactive in identifying the barriers in accessing education opportunities and resources needed to overcome the barriers in order for Guyana to become a sustainable and developed nation. Ally has been at the forefront of garnering the support of corporate Guyana for the programme.